Looking for MEN AND WOMEN OVER 18 who can portray VISITORS AND PATIENTS. Must be able to portray 20’s-50’s age range. All ethnicities encouraged to submit. No visible tattoos. 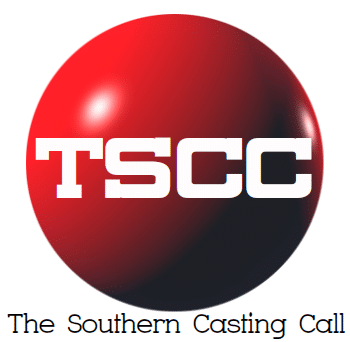 If this is you, please submit an e-mail to resident@centralcasting.com with your current photos, sizes, and contact information with “VISITOR 1.6” in the subject line. Thank you!